Try out the world's hottest new sport with Rolling Hills Golf Course! 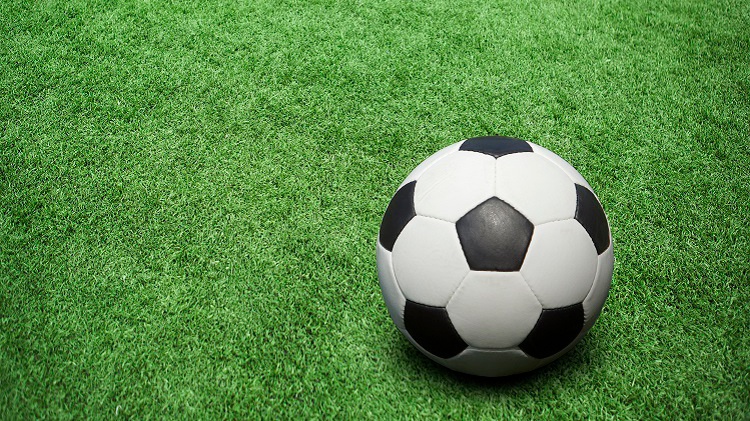 Do you love to golf, but also love playing soccer? If so, this is the sport for you! FootGolf is a precision sport where players kick a football into a cup in as few shots as possible! In reality, FootGolf is the same as regular golf, the only difference is it is played with a soccer ball instead of a golf ball. "Your first choice for golf in Rheinland-Pfalz!" *Or, bring your own and save!